When three sailors survive a horrible shipwreck, the locals of a remote Scottish island offer them shelter as they await rescue. 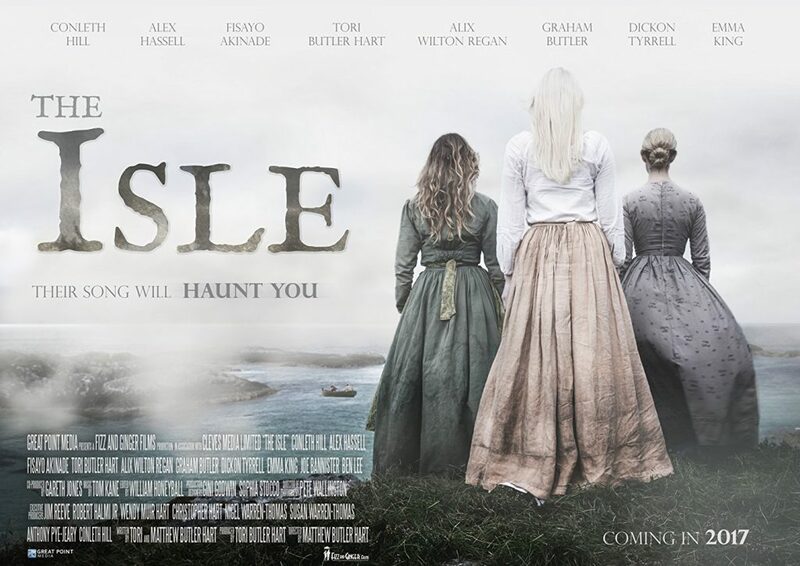 However, as they wait for a boat back to the mainland, the eerie history of the once vibrant island comes to light and the crews survival as only just begun as they uncover the strange past of this island. This second feature from Matthew Butler-Hart will keep you entertained from start to finish. The Film stars Alex Hassell (The Miniaturist), Conleth Hill (Game of Thrones) and Fisayo Akinade (The Girl With All The Gifts) and received Associate Producing support from Sir Ian Mckellen. The Film is directed by Matthew Buttler-Hart. We are also hoping that Director Matthew Buttler-Hart will be in attendance to introduce the film.